​The provision in the Collaborative Practice Agreement that provides that if the collaborative process breaks down or is ended for any reason the lawyers are disqualified from representing either party in litigation is what makes collaborative practice different from mediation, lawyer negotiation or other alternate dispute resolution processes. What Should I Tell the School? Keeping your children safe, happy and healthy during separation is a priority. It is a traumatic time both for the parents and any children and it is important to consider what can be done to make the time less stressful. Collaborative Practice is a way to create a settlement climate deliberately. This is done by removing the trial aspects from consideration. Collaborative lawyers agree to take cases, on a case by case basis, for settlement only. 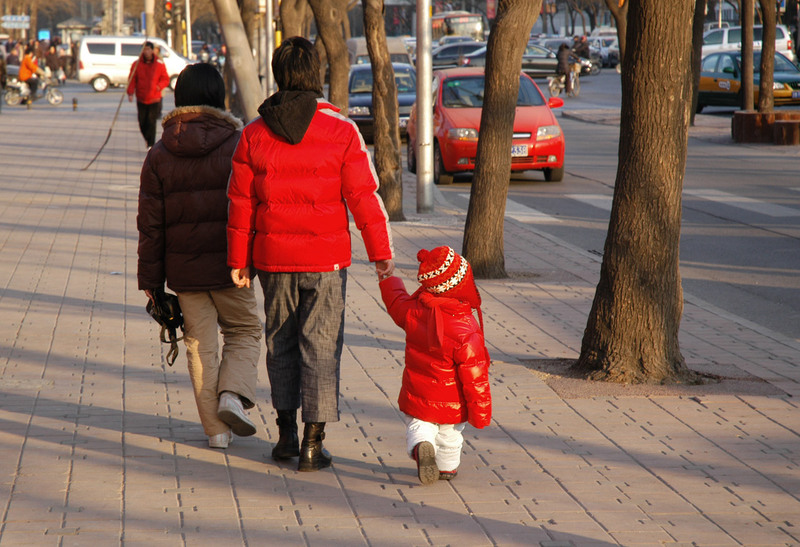 My Former Partner Is Not An Australian Resident; How Can This Affect My Child? International family law matters have been in the news recently with the alleged child abduction scandal involving Australian mother Sally Faulkner and the 60 Minutes program in Lebanon. When Does A De Facto Relationship Begin And End? The definition of a de facto relationship is found in s.4AA of the Family Law Act. The Act sets out a number of factors for the Court to consider when determining if the persons are in a de facto relationship. Creative problem solving is the core of Collaborative Practice; I set out below an accepted 5 step creative problem solving model that can be used to get to resolution. What Happens To My Long Service Leave In A Divorce Settlement? The process of determining a property settlement application under section 79 of the Family Law Act 1975 (Cth) (“the Act”) usually begins by the Court identifying the property, liabilities and financial resources of the parties at the time of the hearing. Prior to the introduction of Part VIIIB of the Family Law Act in 2002 Courts were unable to treat superannuation as anything other than a financial resource that would vest in one party at some future date. "I Want To Get Divorced But I Don’t Know Where My Spouse Is!?" Are you ready to get divorced but don’t know the whereabouts of your spouse? Never fear! It is possible to apply for a divorce without knowing the location of your spouse. A party before making an application to the court seeking relief under the Family Law Act is required to make a genuine effort to resolve the dispute before starting a case by giving their former partner a notice of intention to claim and exploring options for settlement by correspondence.